Steam mops are designed to make floor care easy and affordable. No matter what type of flooring you have in your home, steam mops can make floor care simple. When caring for hard flooring such as wood or tile, a steam mop or vacuum can make that dirty old mop and bucket obsolete. Take the same steam mop and use it to clean your carpets and rugs of hard to remove food stains and pet odors. These products also make cleaning multiple rooms or floors quicker and less strenuous. If you live in a household with pets or children, you know that your house requires a more thorough cleaning. Luckily, most steam mops are made with this in mind. Look for steam mops that are specifically marketed as good for pet-owners or parents of young children. 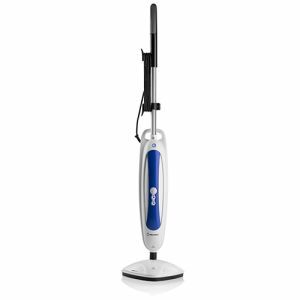 These vacuums are usually designed to remove even the toughest of stains that your floors face. Because of the versatility that these floor cleaners offer, there isn’t a household out there that would not benefit from a top-rated steam mop. Once you experience the convenience that a steam mop has to offer, you will never want to return to the ways of the traditional mop and bucket ever again. Based on customer reviews and feedback, we have compiled our top 5 steam mops for your convenience. In order to ensure that you are purchasing the best steam mop for your needs, use the following list to guide your search. Don’t just take our word for it; check out our customer’s top five favorite steam mops below. When shopping for a new steam cleaner, there are a number of features you should be on the lookout for. From brand to extra features offered, you are sure to find a product that is as efficient as you need while remaining in your budget. There are a number of reputable brands of steam mops available. However, some of our favorites are Steamfast, Sienna and Bissell. Here are what customers are saying about each of these brands of steam mops. As you might assume from their name alone, Steamfast produces a number of steam-cleaning related products, from steam mops to clothing care. Because steam cleaning is their focus, you can be sure this company does it well. While their steam mops tend to receive three- and four-star reviews, note that these products are a bit cheaper to purchase than some competing brands, which can be helpful to those following a tighter budget. Sienna prides their steam mops for killing up to 99.9% of germs on virtually any surface. Their steam mops are known for being easy to control and sleek, but more importantly, they are known for being efficient and doing their job well. Sienna steam mops typically receive four-star reviews and up, so you know your mop will be worth the cost. 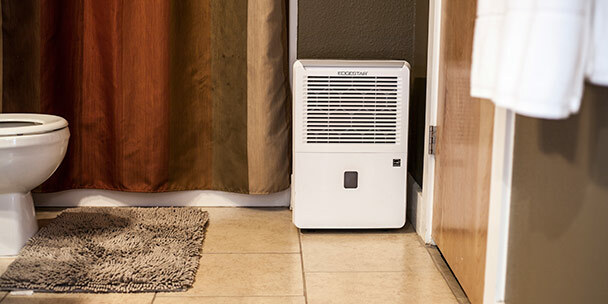 Bissell just might be one of the most recognizable names in floor care. This is a brand that is notable for creating exceptional floor care products, from steam cleaners to vacuums. 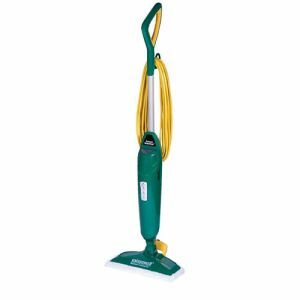 Bissell steam mops consistently receive four- and five-star reviews from satisfied customers, who rave about the cleaning power behind these machines. Most steam mops are under 10 pounds, but you can find lighter models if needed — some products go as light as 3 pounds. The one thing you need to be sure of is not to get a product that is too heavy to maneuver around. Luckily, almost all steam mops will be easy enough for the average user to push around any floor. The size of your product is important because it can affect where you store your mop. Be aware that the water tank on steam mops can sometimes be bulky, so be sure to account for this when planning on where to keep your unit when not in use. Steam cleaners will require cleaning pads. Depending on how often you plan on using your steam mop, you may need to replace these cleaning pads more often. If you are looking to reduce waste from the use of your steam mop, look for washable pads instead of disposable ones. 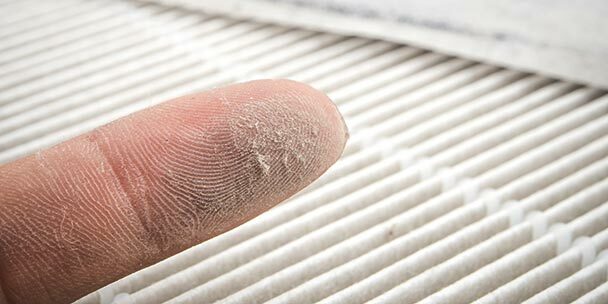 Using washable steamer pads can ultimately save you more money as well. Be sure to research whether your desired model can use both disposable and washable pads or if they can only use a single type and brand of pad. Note that though a unit might initially be cheaper, if it can only use disposable pads you might end up spending more money in the long run. Look for steam mops that have an easy control panel, smart sensors or LED lighting. Make sure that the product that you are interested is also easy to clean and store after use. An easy to clean unit can simply be wiped down, and the pad should be easy to detach and discard or wash, depending on the type of pad you use. Look for mops with a hooked handle, which helps you hang the mop for easy and efficient storage. As it is with a vacuum cleaner, a long power cord is endlessly useful for a steam cleaner. The longer the cord, the larger area you can clean without having to stop and relocate the plug. Some mops allow you to control the level of steam, giving you greater control of your cleaning procedure. Be on the lookout for products that offer this technology. While there are multiple things to look for when you are shopping for a new steam mop, when it comes down to it, you just want a product that can do its job well. The most important research you can do is to listen to what other customers are saying and follow their first-hand advice. The above products are five fan-favorites, so you are sure to be pleased with the performance of these steam mops. Which is best for wood floors?